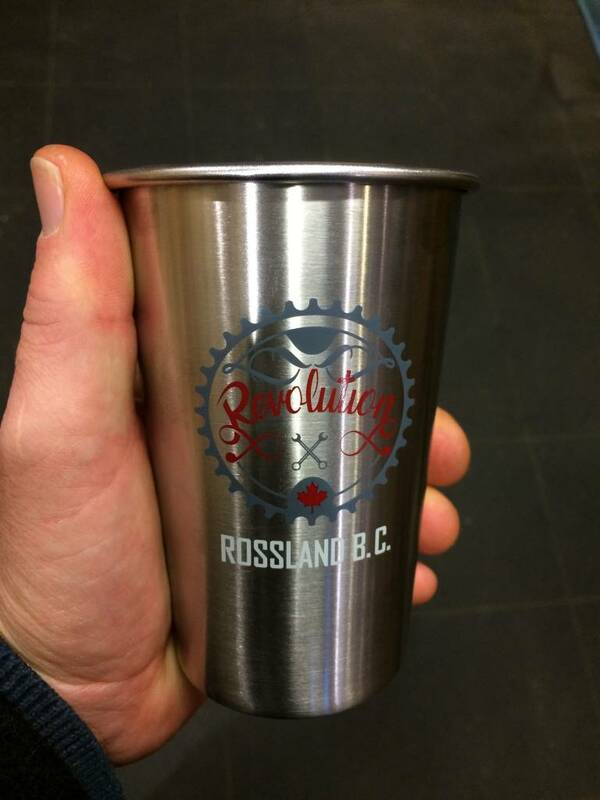 Our popular Stainless Steel Pint glass is back in stock and better than ever! Available in singles or 4 packs. Not recommended for the dishwasher.